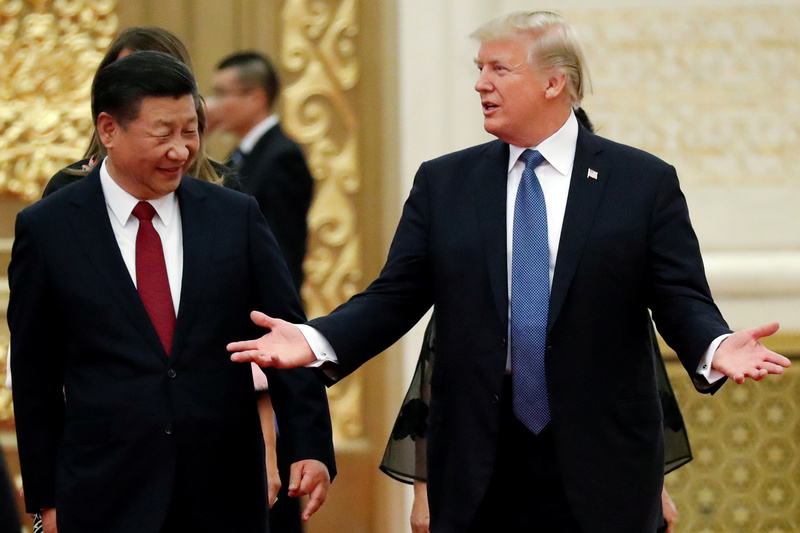 Getting Beijing to force companies to buy more U.S. soybeans and oil may help the Trump administration claim a numbers victory. But it reinforces China’s statist instincts while ignoring most U.S. business beefs with Sino-American trade. Plus: has Tencent hit a peak? U.S. President Donald Trump and China's President Xi Jinping arrive for a state dinner at the Great Hall of the People in Beijing, China, November 9, 2017.